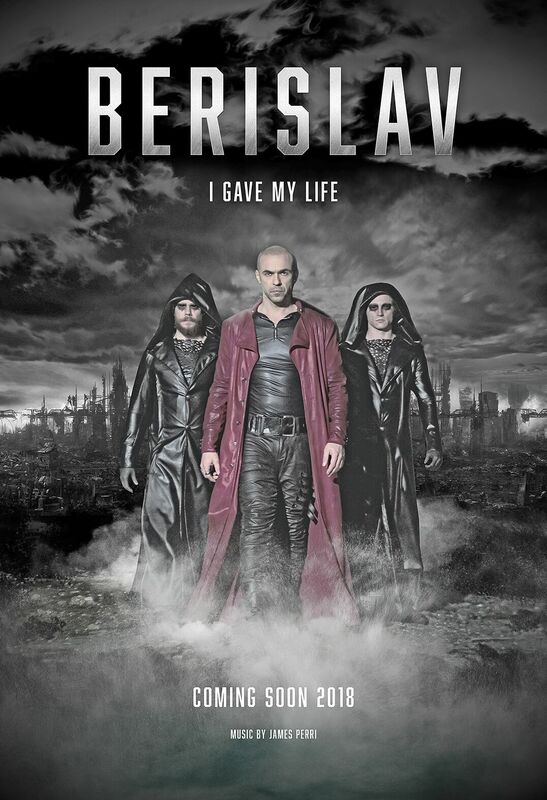 Berislav is a Croatian dancer, fashion designer, actor, model and singer, whose output is utterly unique, and is finally launching himself in the wider world with the first of a themed trilogy of music tracks, “I Gave My Life”. With a style which is entirely his own, he, along with his sister, have designed an entire range of clothes which feature natural materials from around the world, from Argentine and Australian Merino wool to alpaca wool and camelhair. Their clothing range, named Taja, carries a virgin wool label, which means the clothes are made of never-recycled wool or which is derived from animals which have been killed for their meat. Though still based in Croatia, Berislav is introducing both himself, his music and his fashion to the UK.